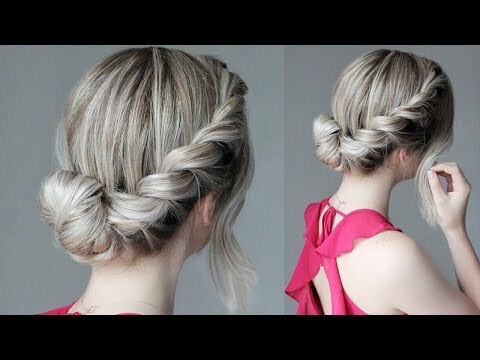 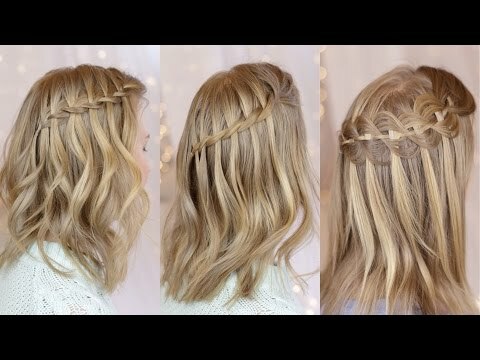 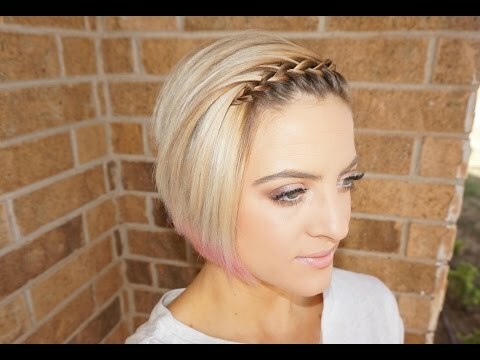 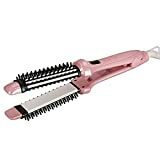 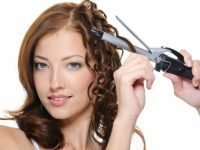 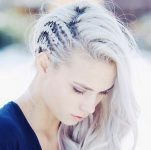 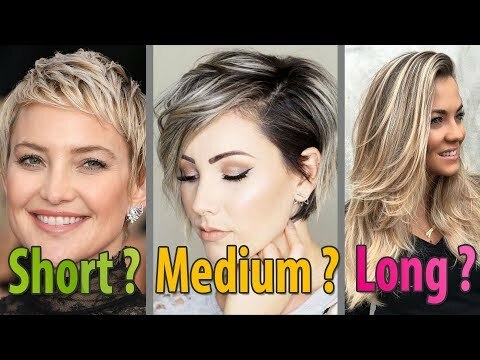 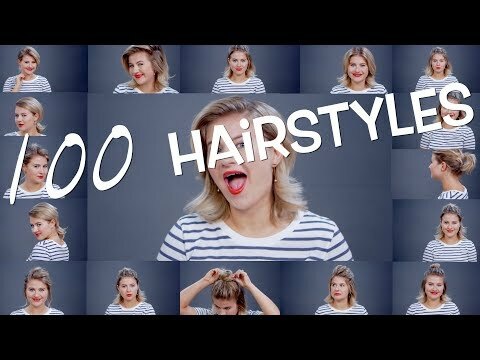 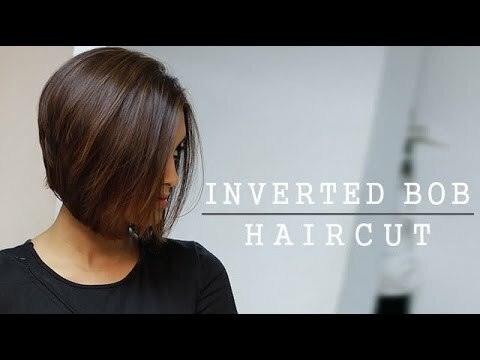 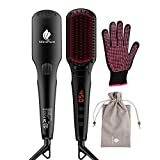 The holiday season is coming up and I thought I would make a compilation of 10 top elegant hairstyles for short hair. 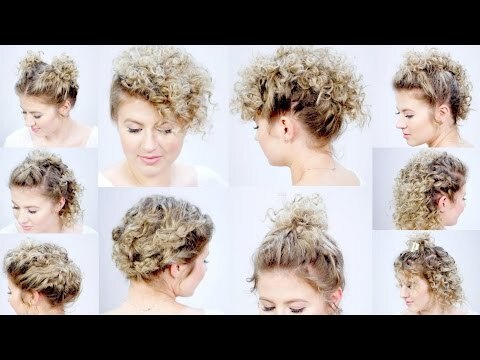 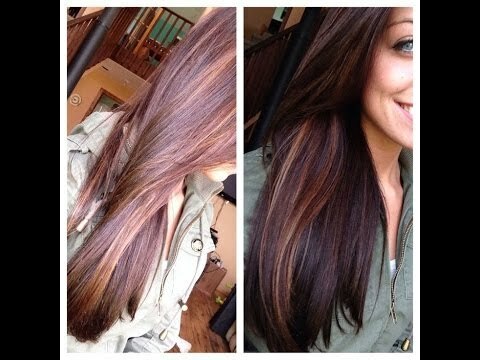 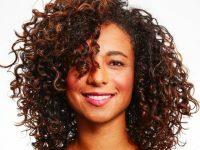 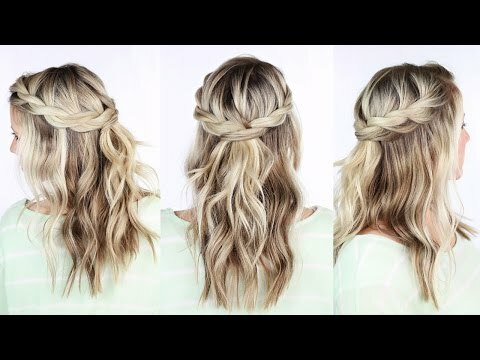 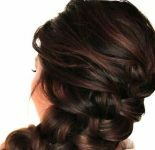 These hairstyles should be great for your upcoming holiday events and parties or for just going out on the town. 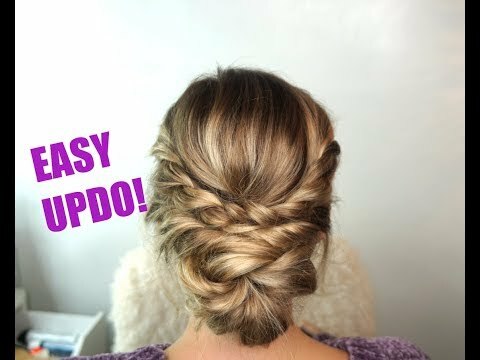 Some of these are simple hair updos and other hairstyles will take a bit more time. 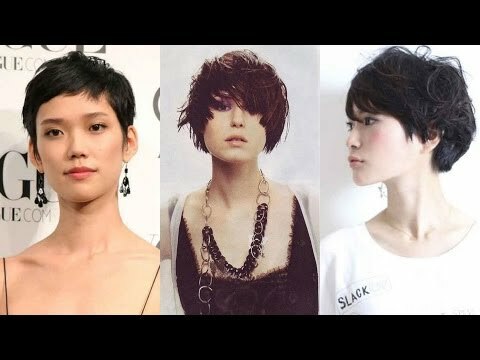 Let me know which hairdo is your favorite.